It’s been an incredible year for car manufacturers in Australia with no sign of the boom in sales letting up. But why is it that Australian motorists are flocking in their droves to the nearest dealership to upgrade their cars? 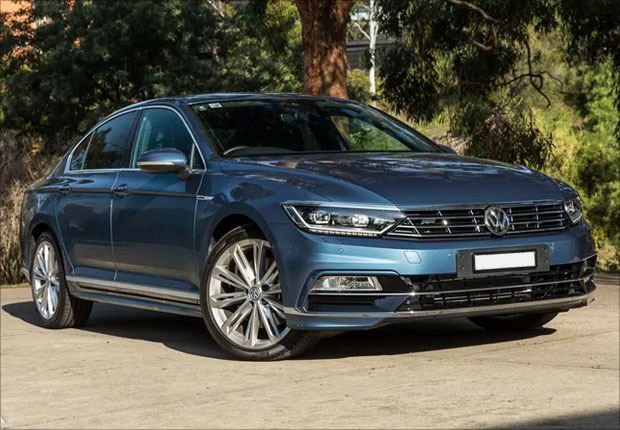 While we’ve seen some pretty innovative design in the new versions of our old favourites (we’re looking at you Toyota Camry), we reckon it’s the on-board tech that has the motoring public infatuated and with pretty good reason too. 2017 saw some quite advanced safety tech introduced to mid-range cars and even some entry-level models. Volkswagen made the majority of their safety tech standard across their whole range while Mazda promised to do the same for their next generation of the Mazda 3. So what are the best safety features we saw in 2017? Adaptive Cruise Control (ACC) – This is similar to your standard cruise control but also allows your car to control its own This means that if you’re coming up behind another vehicle, your car will slow down to keep you at a safe distance. Reverse Cameras – Now these are nothing new, but with infotainment systems coming as standard in many cars (more on that later) it’s a simple task to stick a camera at the back on an entry-level model. Rear Collision Warning – Many people assume that this is to stop you from hitting the shelf at the back of your garage. In reality, though it was designed to warn you if there are children or pedestrians behind when you’re backing out. Particularly useful in a supermarket car park. Lane assist – Once reserved for luxury cars, this tech makes sure that you don’t drift out of the lane when driving. We imagine it has already prevented a lot of accidents that could have been caused by driver fatigue. 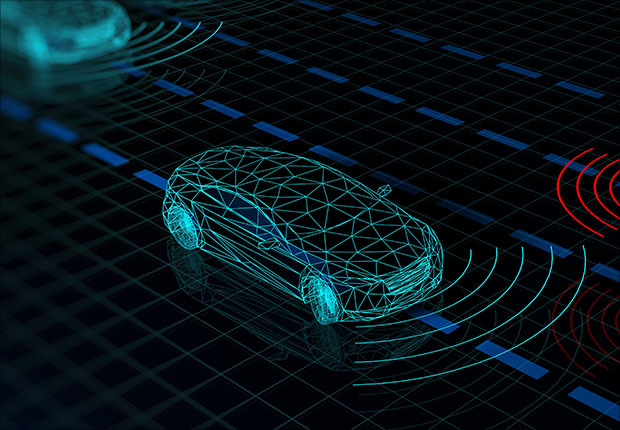 Forward Collision Warning – Volvo led the way with this safety innovation some years back, and it’s good to see that the rest of the industry has caught up. 2017 saw the majority of manufacturers introduce this safety tech to models in their range. Blind Spot Detection – This tech warns you if another vehicle is coming up into your blind spot by giving you a visual or audio cue. It’s another feature that we used to only see on high-end cars. While safety tech should be your main concern when buying a car, it’s all the bells and whistles inside the cabin that make you feel like a kid at Christmas. And if it was Santa who delivered this year’s in-car tech to car manufacturers, then he did a pretty good job. Here’s what we saw in 2017. Larger Infotainment Systems – Gone are your standard radios and CD players with twiddly knobs and tiny buttons. These days almost every car has an infotainment system but the best thing about 2017? They got bigger and better. 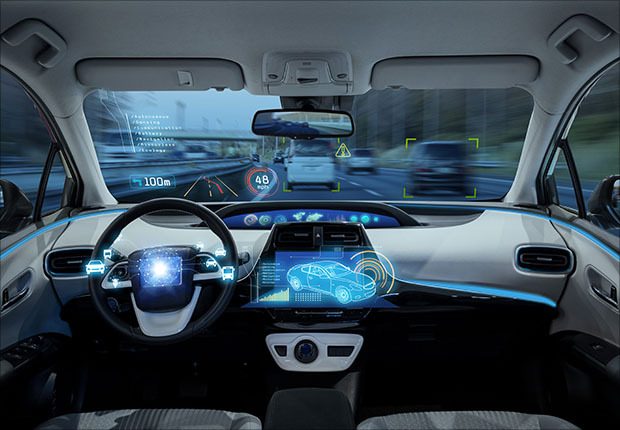 Connectivity – With everyone doing just about everything on their smartphone these days, it was just a matter of time before car manufacturers caught up with the times. Most cars offer Apple CarPlay or Android Auto connectivity while a few rely on Bluetooth and their own dedicated apps. Either way, it’s now much easier to connect your phone to your car. Navigation – SatNav is pretty much essential these days, and as motorists, we’re heavily reliant on it. 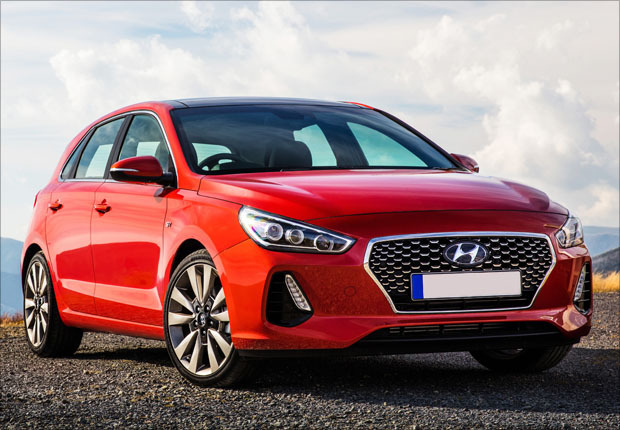 So it was a nice surprise to see that Hyundai decided to make SatNav a standard feature on their entry-level i30 while other brands all offered at least one mid-range model with some form of navigation system installed. Stop/Start Systems – At first this seemed like a terrible idea; your car shutting down the engine every time you stop for a few seconds. But the more we got used to it, the easier it became to accept. The tech has progressed a lot in the last year or so, and we’re now seeing this pollution reducing option as standard on a lot of new cars. Keyless entry and start – This tech which allows you to open and start the car by having the key in your pocket is not actually all that new. But once again this is another piece of tech that spread to lower-priced cars in 2017. So now that we know what amazing new tech is out there on the market, let’s take a look at the best cars in each category. There’s no contest really. The Hyundai i30 might not be the top-selling car, but the incredible range of in-car tech that comes as standard on this small car should embarrass its competitors. And although some of the safety tech we mentioned comes as additional options, the five-star rating from ANCAP is good enough for us. Volkswagen’s dedication to making as much safety tech as possible standard on each model has gone some way towards atoning for the whole emissions scandal. But it’s not just the safety features that make this car a standout in its class. The infotainment system has SatNav as standard and comes complete with connectivity to anything you can throw at it. And on top of all that you get a really nice 12.3-inch digital instrument display. 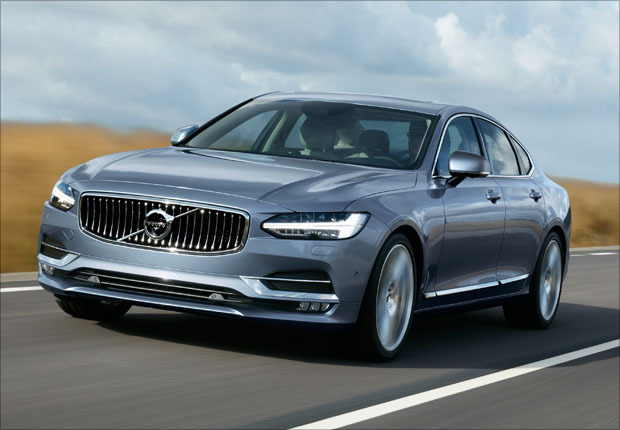 Volvos have a reputation for being good old-fashioned solid, and reliable cars and the 2017 S90 is no different. However, where this year’s model beats all the competitors is when it comes to safety tech. With everything coming as standard, this is probably one of the safest entry-level models on the road. 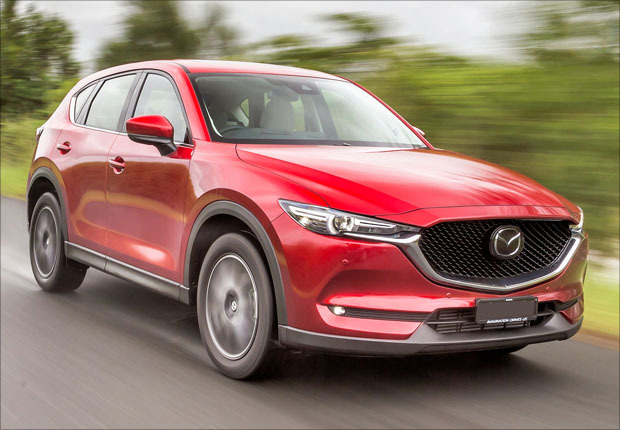 Mazda has put great effort into their onboard tech in the current iteration of the CX-5 with a great infotainment system and some pretty strong standard safety features. At the top of the range, you even get top-line Bose speakers perfect for a long road trip. 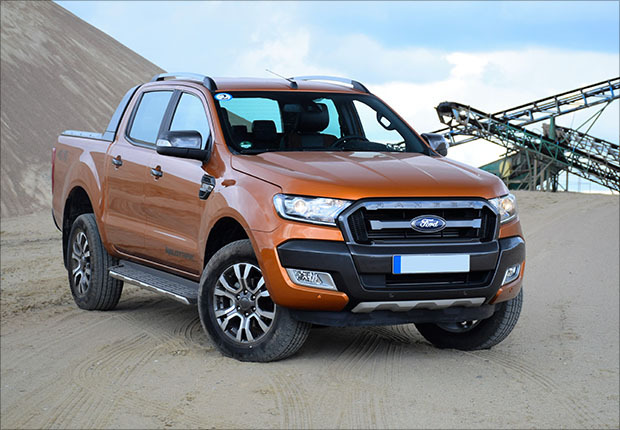 The Ford Ranger is giving the Toyota HiLux a good run for its money this year. Ford decided to update the 2017 Ranger giving drivers a better media screen, and it has made a world of difference. There’s also better app connectivity and a ridiculously long list of standard safety features that probably explain why it’s so close to the HiLux in terms of sales. There’s no doubt that cars have come a long way in the last decade or so and we expect them to continue to improve over the years to come. But this was probably the first year that we saw this much tech, both for safety and convenience, introduced as standard across so many brands and models. In fact, we’d even go so far as to say it was the perfect year to buy a new car. If you haven’t upgraded your old car yet don’t worry, 2018 is just around the corner, and if you give us a call today on 1300 STRATTON (1300 787 288), we can help you find the perfect finance package for a brand new tech-loaded ride.